I have come to realize that I do my best to post something new once a week. Since I didn't try any exciting restaurants this week or visit any cool place, I will highlight one food that people seems to love so much: Burgers! From fast food joints to high-end restaurants burger is a menu item that seems to always be there. 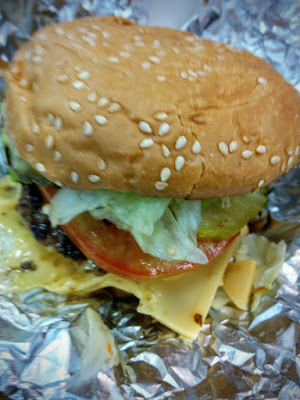 Below are some of the burgers I have tried over the last six months in Lower Mainland BC. I went to an interview for an IT company a few years back, and they asked me which social media I use daily, my answer was Facebook, Foursquare, and Google+. They asked you don't use Twitter? I have a Twitter account, but I rarely use it. The manager told me, "you're weird" because I use Foursquare but not Twitter. In this blog post, I will list down four reasons why I love and use Foursquare and Swarm. Every time I check-in, I create a history of where I have been. This blog is a more extended version of that history, but Foursquare and Swarm is the detailed version. I could quickly check what I did on August 4, 2011, or any other date after April 16, 2011. My sisters have been craving for churros for a while now. 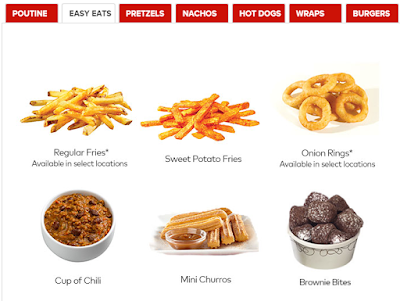 In the Philippines, Taco Bell offers Churros with a chocolate dip that they love. Thus, my hunt for Churros in Metro Vancouver begins. I was in Downtown Vancouver yesterday and decided I could spend the afternoon searching for Churros. According to Foursquare (my trusted and fave application), I could go to Tacofino Cantina, a food truck along Howe Street since it's the closest to my location yesterday. I walked for 10 minutes and asked if they have Churros available. It was out of stock! The guy suggested I go to their main restaurant at Gastown, but I am too lazy to walk all the way there. Last week, I also went to Cambie Village to search for churros. The only restaurant there that offers churros is Las Tortas, and it's also out of stock. 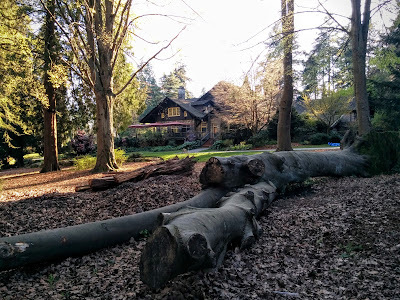 As part of my goal to network in Vancouver and learn something new, I attended a meetup, "Donuts and Coffee and Pics, oh my!". The meetup is basically on how to be better at taking food photos. I shot hundreds of food photos over the years, and I thought that I could learn more about angles and lighting. 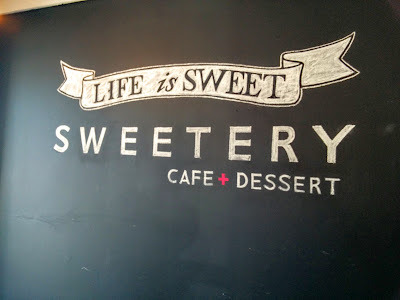 Sweetery Cafe offers excellent pastries and coffee. Of all the sweets and bread we've had, my personal fave is the chicken strips and waffles. Amazing! Below are some of the pictures, I took applying what I have learned today. The Sakura Illumination is a free event organized by Stuart Ward & Ben Z Cooper from Hfour (http://hfour.ca/). The goal is to have an unobstructed view of illuminated sakura ideal for photography and picnicking in the spring evening under the cherry blossoms. Therese and I arrived there at 5:00 PM and ate the sandwiches she prepared as we settled in the blanket she has. It was our first time to a picnic, so it was a fun sister bonding.